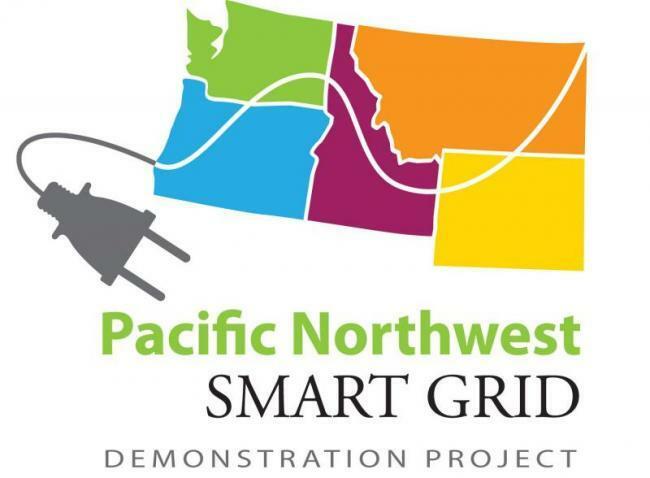 The goal of the UW Smart Grid Project is to gather information about the costs and benefits of a smart grid and its opportunities to help save energy, make the power system more reliable, and incorporate renewable energy. Besides reducing energy waste, the objective of the program is to determine what strategies are more effective in achieving long-term carbon reduction goals. The project will test how energy users in selected residence halls respond to having detailed information about their energy usage, its environmental impacts and costs. This program is part of the Pacific Northwest Smart Grid Demonstration Project – a project across the states of Idaho, Montana, Oregon, Washington, and Wyoming to move the region closer to establishing a more efficient and effective electricity infrastructure that is expected to help contain costs, reduce carbon emissions, incorporate more wind power and other types of renewable energy, and increase power reliability. More than 200 energy meters have already been installed on campus buildings to measure energy usage in real time. New computer software will analyze energy consumption building by building and allow for proactive response. Smart meters will be used in an experiment to explore energy usage patterns of students living in residence halls. Students living in the Elm residence hall will use the meters to track and control their individual energy usage. This information will be send to a central monitor to track the whole building’s consumption. Poplar Hall will act as the control or baseline building, in which students will use smart meters to monitor energy usage but won’t have access to the controller part of the device. Students will also have access to floor-by-floor energy use displays, web-based educational tools, social media tools, and opportunities to participate in energy conservation educations. The UW Smart Grid project is being developed in cooperation with Seattle City Light and other external partners. The smart meters used in this project were created by graduate students in the UW Evans School of Public Affairs.